Airlines Pavement Markings has the equipment and experience for both for new construction and repainting work. We specialize in painting roads in municipal districts and rural areas. 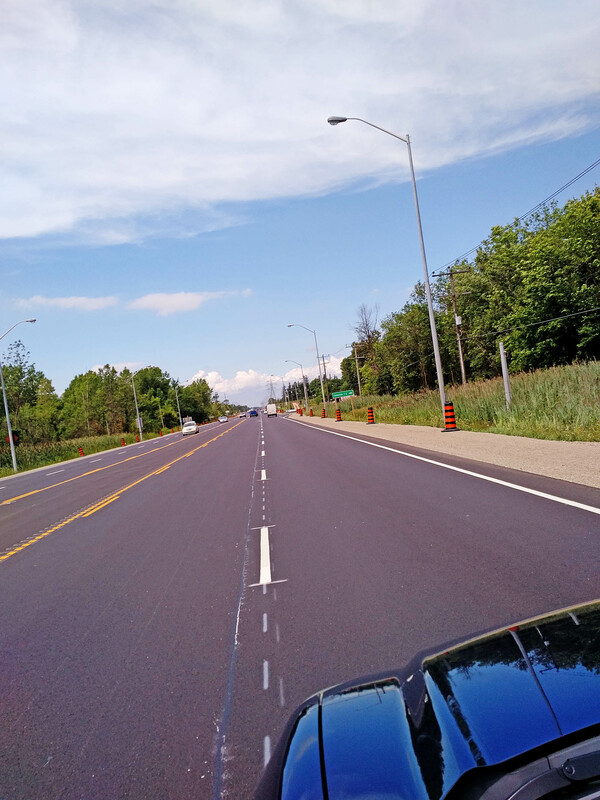 By lending our expertise, high-quality equipment and years of experience to your road marking project, we can deliver a top-quality result that still meets your budget. Commitment to Quality. We work hard to retain our experienced staff, and as a result, we have a very capable crew who understand the importance of quality.